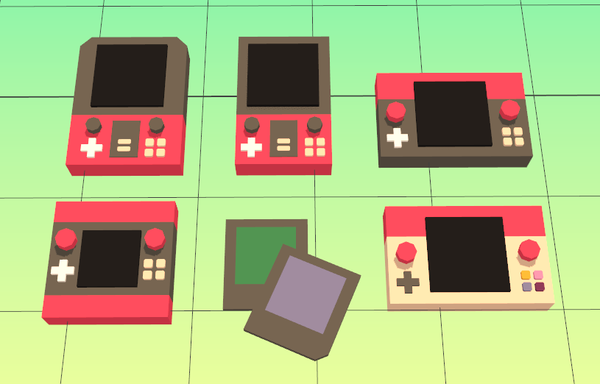 I would like to create a fanzine for the pico 8 console. Ideally it be an invitation for people to learn how to code and to be able to do their first game quickly. It also could be interesting for more advance coders to see good practice or to learn how to quickly prototype with pico 8. It will be free and will contain program listings with screenshots of sprites. About the distribution I have been thinking to create a pdf sharable on the pico forum and on itchio, but we could also create a print version to share it on workshops ( 2$ or 4$, price of the paper and printing). 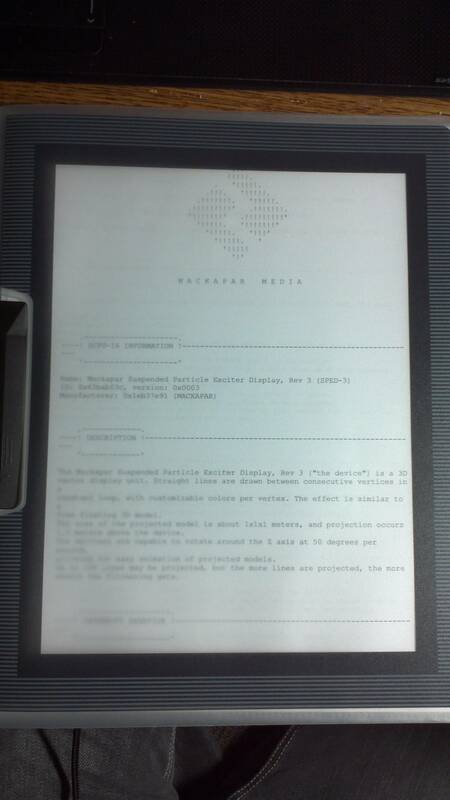 The fanzine would be printed on a photocopier (b/w), hand-folded and stapled, between 12 and 32 pages. If yes please send me the listing of your code, please comment it to make it easy to understand for the reader (beginner). You could also write about the structure of your code and explain in depth your choice. Some screenshots of the sprite sheet would be welcome too. 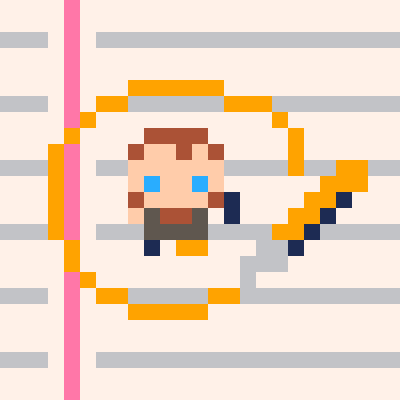 We could also have articles focused on game design, about the workflow, about iteration, etc. I would like to translate the fanzine in as many languages as possible, I could do French and Spanish. All ideas are welcome. Would be nice to have some illustrations for the cover and for some of the articles. This is amazing! I'd definitely be into contributing! I would love to have a physical copy of this. Back when I thought 0x10c was coming out, I printed out the docs as reference material for the DCPU16 and the display unit. I wish I could have had a good reason to use it. This seems very analogous to that except I'm assuming it would have a lot more real world value. Unfortunately I don't realy have anything particularly worthy of contributing but I am enthused to see this happen. 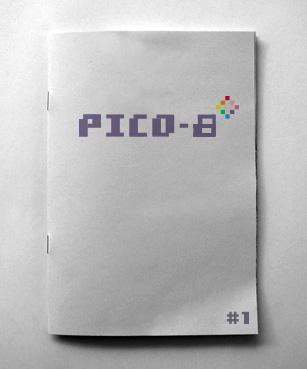 Pico-8 is my favorite thing right now and I'd love to support the fanzine. Keep us apprised. I'm happy to see so many interested in the project ! @Ivoah your 3d demo is really nice! 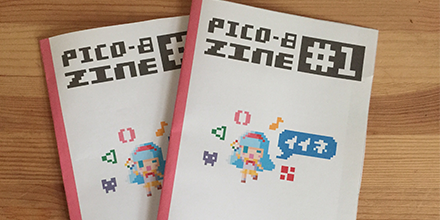 I will try to have the first Pico Fanzine for the beginning of August! I'd be happy to contribute. I have a neat little water ripple effect I could write about. I'm liking the game itself too. I could maybe write something for this. I didn't comment too much on my last little project though. Perhaps a simpler example for managing on-screen objects in pico-8 would be a worthy addition? MattFox12, can't wait for your tutorial! UrbanMonk, a simple example for managing on-screen objects in pico 8 is a great idea. Another good tutorial, for more advance user, will be a simple game to explain how to do a simple A.I. The deadline to send me material for the fanzine is the 31 of august. Correction : the deadline to send me your material, game, tutorial is the 31 of JULY. 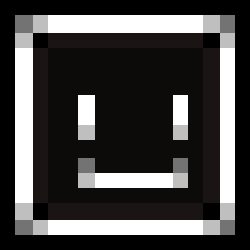 If you send me your material after this date you will be part of the second pico8 edition. Yo, naturally I'd offer to write a bunch about music and sfx. Sent you a mail last week, should I wait on a reply to that or would you rather have some detailed writing (and pictures?) without prior discussion? Pizza, to write about music and sfx sounds good ! i want this so baaaaaaad !! this is such an awesome project! I'd love to contribute art if possible, not sure if there's much I can write about though. 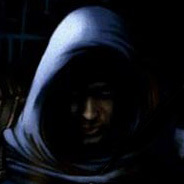 JonBro Would you like to do a rhythm game? mozz, that perfect! I got sobemody else to do The walking animation tutorial! Particule animation is great! This is something I'd love to get into! Anything you feel like you're lacking? I'm not much on this stuff but I've been messing with PICO-8 a fair bit. I'll email you as well so you can contact me more directly. Program_ix Have you send me an email? I would love to have a pdf of this. @arnaud_debock Yes, sent it to you on Thursday night. sectordub at gmail? The Project is going really help, I already got some of the tutorial/article, and the quality is really good! Thanks for all your time and support. Super happy to tell you that Karen @bitmOO is going to help me with the layout and Art for the #1 of the Pico8 Fanzine! 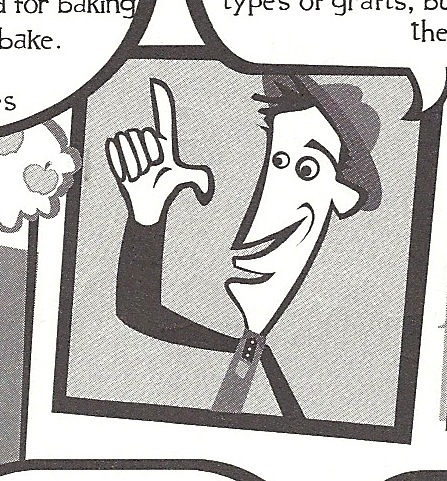 Wow, I'd love a fanzine! I am working on a little Pong clone. That might be too basic but it's the first kind of game I've ever really made, so maybe it would be useful from that perspective. I'll try to get it to you in the next few days, but if not (or if it's too basic) I look forward to the zine! Very excited about this fanzine... cannot wait! frew > could you please send me an email ? I already got a "squash game" tutorial, but it could be interesting to have an simple AI for a 2 paddle version, or a 2 player mode. David and The V Man > the launch of the fanzine should be the 15 of August. We will probably have a Number 2, in September ! Drop me an email, if you want to pre-order the paper version. I cannot wait for this zine!!! emailing soon! impbox, randygbbk The fanzine should be available to download /order before the 15 of August! I already received lot's of great content! I plan to publish 2 fanzine instead of one! I have received too many good articles! I hope to share the first one next week( still got layout/editing work to do) , and the second one in 2-3 weeks. Both will contain around 48 pages. Great job! Fun little read, I'll definitely be on the lookout for more. that's FANTASTIC :D im so excited to read through it and the cover art is great! Awesome job!! Looks great! had a quick read on the train this morning, will go through it more this weekend! Lovely! There's so much good stuff to read through here, and it's all very beautifully laid out! Lovely magazine! This might be the most heartfelt print product I've seen yet. 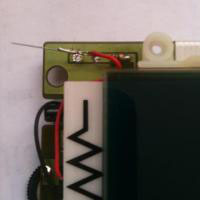 I'm super happy of the big number of download and feedback of the fanzine. I already got 80 % of the content for the fanzine #2. I have already start editing it , and I expect to be able to share it with you before the end of September. The Japanese version of the first one should also be ready before the end of September ! Just printed and read the zine, pretty good I have to say! First of all, I know that pico-8 looks like this, but, please, a little less pitch black images. My wallet wept when I had a few failures while trying to figure out how to get single sided A4 printer to print a double sided A5 booklet. Use light dray or white backgrounds when you can. Center spread should actually be in the middle of the magazine. It's a spiffy concept art, should be properly viewed, not split to two pages. When you write articles or opinions (as opposed to news) , the authors name should be right at the start after the title, not at the end. I do remember oldschool magazines with printed code you had to copypaste, but it's 2015. I'd suggest a collective link/thread/archive that would have all the carts and code snippets etc easily accessible. As you can use pico-8 to load other carts, a Pico-8 Zine cart, kinda like a demo disk would make sense. Just pack all the games, tutorials and examples into one package, add a cool intro and menu and dl link/qr code next to the contents list in the mag. @JohnEdwa Thanks for your feedback , and I'll definitely try to improve the fanzine #2 and make to do the third one even better! 50 hours of works( contact people, feedback, editing, printing, distribution, pr, social media, shipping, etc...) .I'll be really happy to share some of the task. You can probably set your printer to "low quality" if you want to save ink, or alternatively buy the printed version ( I'll try to make the next printed version cheaper and I would to find somebody to print/ship it directly from USA or Canada, to lower the cost. That's why I was against the idea of code snippet and choose the fanzine format. 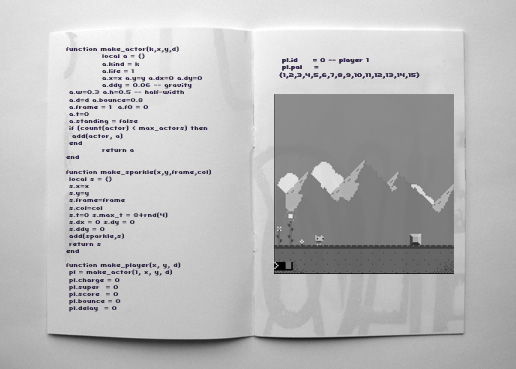 The goal of the fanzine it's to have a coherent approach to coding, a selection and a order of material to help non coder ( adult or children ) to have an introduction to game development thanks to Pico-8. I'll try to improve the layout of the Next fanzine.